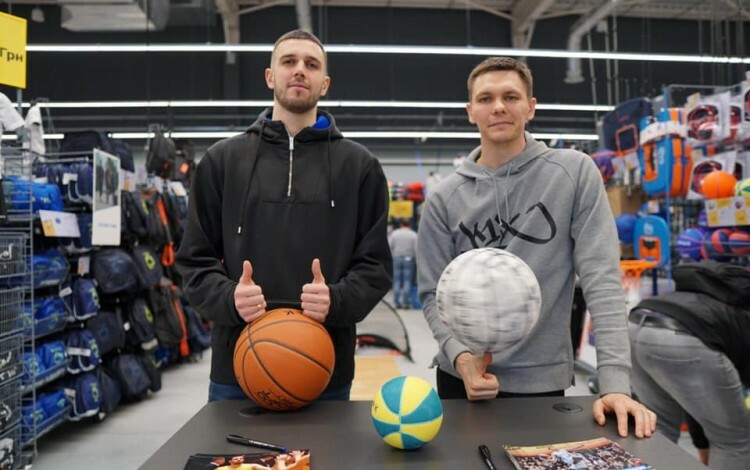 France’s Decathlon opened its first store in Ukraine on 23 March, becoming the latest international retail giant to enter the growing Ukrainian consumer goods market. The new 2,500 square meter flagship Decathlon outlet is located in Kyiv’s Petrivka Retail Park. Decathlon, which is recognized as the world’s largest sporting goods retailer, has over 1,400 stores in 46 countries. 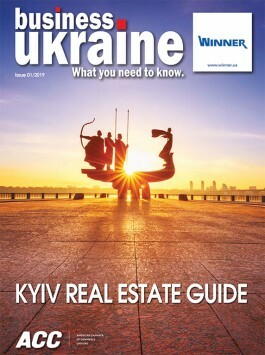 The new Kyiv outlet will stock a number of “Made in Ukraine” goods. Since 2012, Decathlon has maintained four manufacturing facilities in Ukraine producing a range of items including trekking footwear, hockey sticks, skis and football goalkeeping gloves.